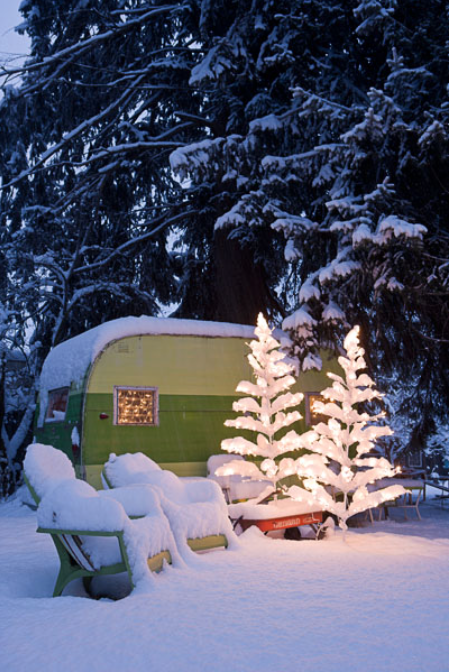 This peaceful snow-covered camper is from Farm Chicks. Love it! Hope your Christmas was Merry and your New Year is even happier!